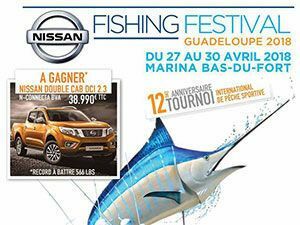 The Nissan Fishing Festival is an international sport fishing competition. This contest will be a qualifying event for participation in the Offshore World Championship to be held in Costa Rica. You can discover the fishing village, watch the weighing fish but also enjoy the fish products during tastings. 20 boats, more than 100 team members will be present. Many other activities will take place during these 4 days. Guadeloupe International Track and Field Meeting – May 12th. 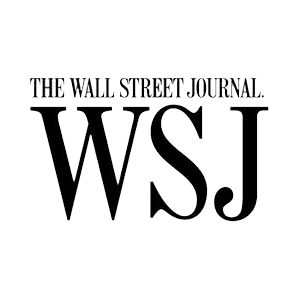 American Athletes will include Brittney Reese and Dawn Harper. Getting ready for the Olympic Games! Created by Jacques Boucher and Eric Paulin 19 years ago, KARUJET is now known as the most difficult jet ski race in the world.This race, which was in the first place a challenge between two friends to go around Guadeloupe, became a circuit which attracts the best national and international pilots. 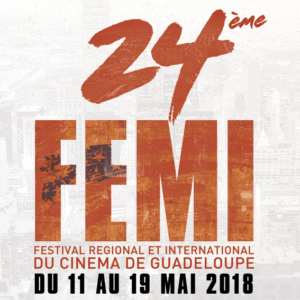 The FEMI, the only French-language film festival of this size in the Greater Caribbean, has a mission to promote cinematographic works and filmmakers from the West Indies-Guyana and more widely from the Caribbean, which are too little in the spotlight and thus often unknown to the general public. 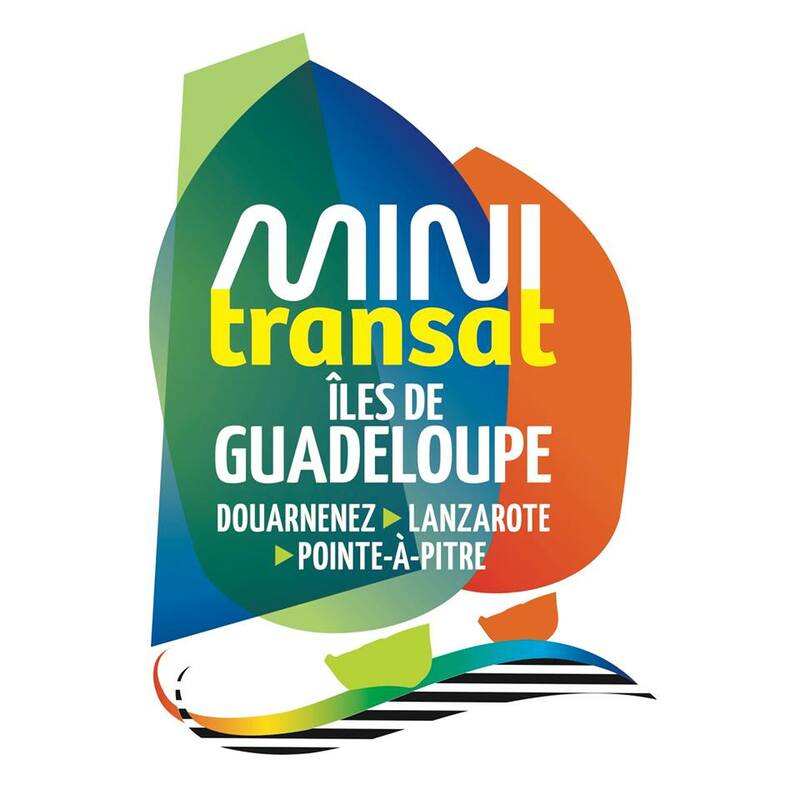 The Mini-Transat returns to Port Cournouaillais 24 years after the 1991 edition. Since 1999, the Mini-Transat had left the shores of Cournouaillais for other horizons. The return of the event to Brittany marks something of a return to its origins, close to the founding plan of Bob Salmon, the creator of the event. After departing from Douarnenez, the sailors will require outstanding seamanship skills to negotiate the route across the Bay of Biscay and down past the tip of Spain, before heading west for a stopover at Lanzarote, one of the Canary Island archipelago’s most pristine islands. From there they will pick up the trade winds, with the opportunity for a high speed sleigh ride across the Atlantic to show off the exceptional planing qualities of their designs, before the fleet arrives, all colors blazing, at the finish line in Pointe à Pitre, the capital of Guadeloupe. Great musical meeting of the Caribbean, the festival will take place this year from May 18 to 21, 2018 in the enchanting setting of Marie-Galante and Habitation Murat. 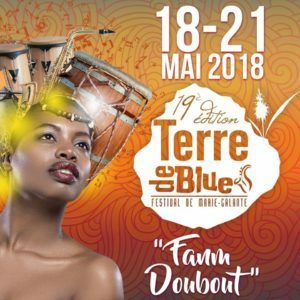 An edition that will pay tribute to all “Fanm Doubout”; these women of character, legendary women, militant women, women of the everyday life … Marie-Galante will welcome you for 4 days of festivities with Jocelyne Béroard, Oumou Sangare, Ky-Mani Marley, Como Mamas, Kozeika, Diana King, Mulata Son, Mélissa Laveaux, Voukoum, Vayb and Lycinaïs Jean. 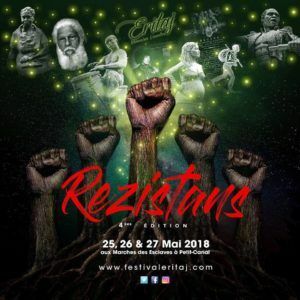 The Eritaj Mémoire Vivantes Festival offers 3 days of discovery in the heart of Guadeloupe. An outstanding event that unveils the singular identity of the Guadeloupe company shaped by its past 170 years after the abolition of slavery. 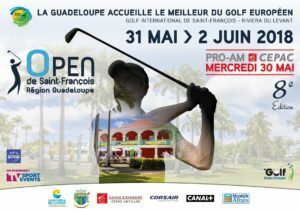 The 8th Open de Saint-François will take place from May 31 to June 2, 2018 on the golf course of Saint-François, on the island of Guadeloupe. The 18-hole golf course was designed by Robert Trent Jones, a famous architect who has completed nearly 500 courses in 40 states and 35 countries. 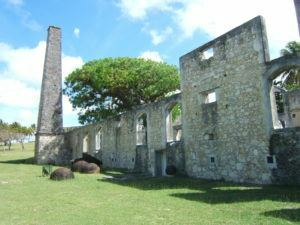 They offer an extraordinary playing environment for all professionals who come to exercise their talent on the island. 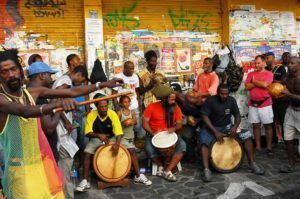 In the islands of Guadeloupe, music lovers will be able to gather at various places of the archipelago to discover the music of the territory but also of elsewhere. Amateurs and professionals, mingle with the party to the delight of the public. 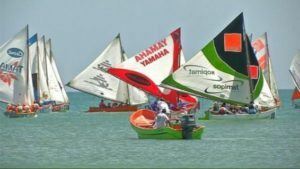 The Guadeloupe tour in traditional sailing attracts the participation of an average of 42 canoes. This event is part of the calendar of major events in Guadeloupe. 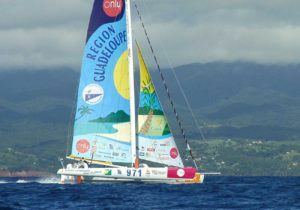 During one week, several municipalities of Guadeloupe are celebrating and organize the arrivals of the races. Traditional canoes battle on the water and offer a spectacular and colorful show. 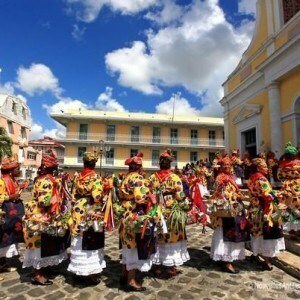 Sainte-Anne Gwo ka Festival is the flagship event during which visitors can discover this facet of Guadeloupean culture, inscribed in the Intangible Cultural Heritage of Humanity of Unesco. 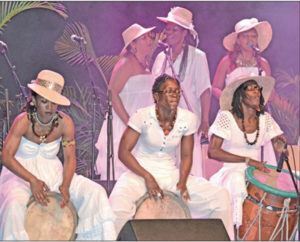 During this event, the music, but also the choreographies of Gwo ka are highlighted in the town of Sainte-Anne. 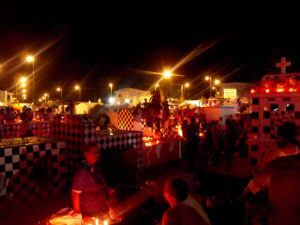 For ten days, outdoor shows and various activities take place in a very friendly atmosphere. 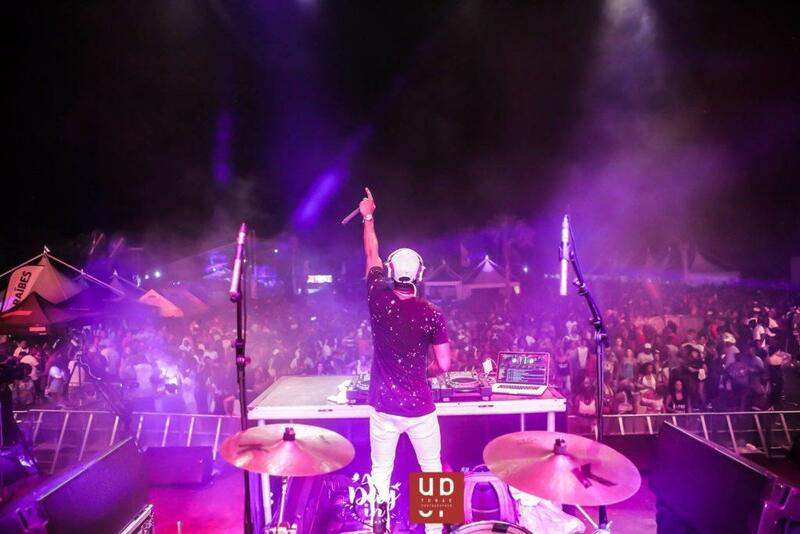 The international Zouk Festival of Guadeloupe is an annual event for zouk lovers or those wishing to discover zouk on its original lands. Many activities are organized in several places of the archipelago with local artists. 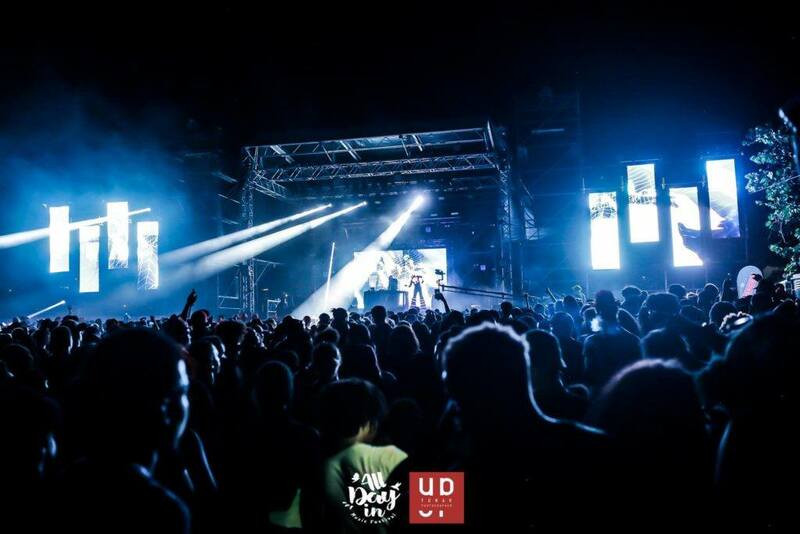 This festival wants to promote this music through dance and singing competitions, conferences, master classes, exhibitions and a big zouk beach party. 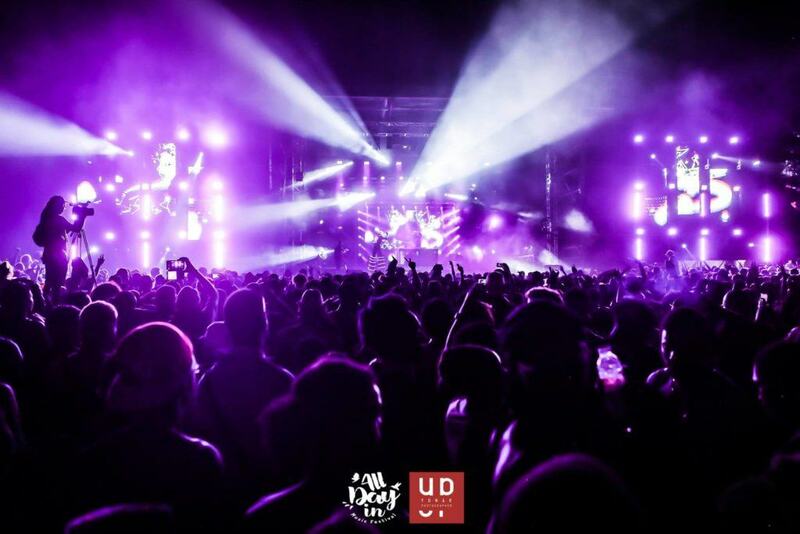 All day in is a Electro Caribbean Show in Guadeloupe. 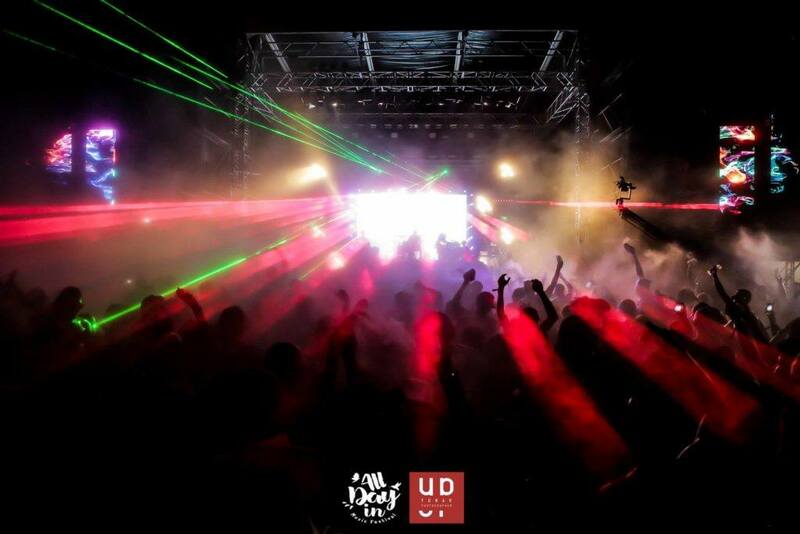 The Best DJS and Artists of the Caribbean are all here, this the EVENT of the summer ! You have to be here ! The International « Tour de la Guadeloupe » Race takes place every year, from July 3rd to August 12th, and this year is the 68th edition! The Tour de la Guadeloupe includes 9 stop-offs, and the most important stage is “the wall of St-Claude” (7.5 km from Gourbeyre, Basse-Terre). 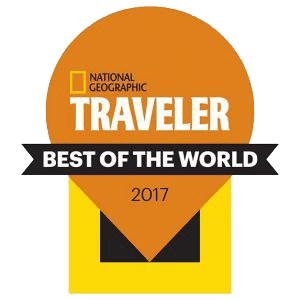 Delve into this unique experience, the #1 sport in the Guadeloupe Islands is celebrated by people of all ages! Every August, for almost a century, Guadeloupe Islands honor and celebrate female chefs, bastions of Creole culinary traditions who are known as “Professionals of the Mouth”. Dressed in their traditional chef clothing with headscarves and aprons embroidered with their emblem, they visit the Basilica of St Peter and St Paul to have baskets of food, flowers and cooking utensils blessed by the clergy. Afterwards they walk through the town to a large celebration of dancing and dining. The 35th edition of the European Heritage Days will take place on 15 and 16 September 2018, under the banner of “The Art of Sharing”, as part of the 2018 European Year of Cultural Heritage. This 35th edition of the European Heritage Days is part of the 2018 European Year of Cultural Heritage, initiated by the European Commission. This weekend it’s All Saint Day. In the Guadeloupe Islands, celebrating the dead is really important. The cemetery of Morne a l’Eau is the most visited of the Guadeloupe Islands. You can only be amazed by its architecture, shaped like an amphitheatre, its beautiful vegetation and its 1800 tombs… Read the story about this beautiful place. A sporting and maritime event, the Route du Rhum is also one of the most popular events. 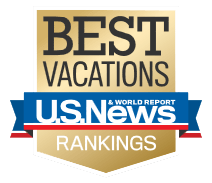 Since its first edition, the magic of this transatlantic operates from Saint-Malo. Every four years, the corsair city opens wide the doors of the marine imagination and launches to the public a great invitation.